An OAuth Provider (this means users can authenticate with your app via 3-legged OAuth, usually the Authorization Code Grant. The OAuth Bible site has more information. 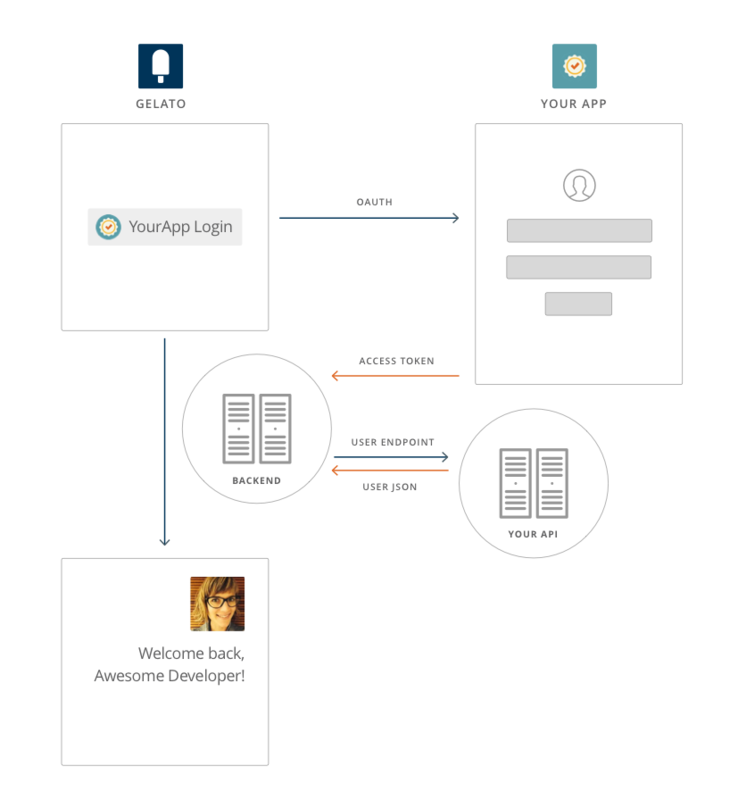 First, Gelato will do an OAuth Authorize redirect to your app, which will present a login page the user. 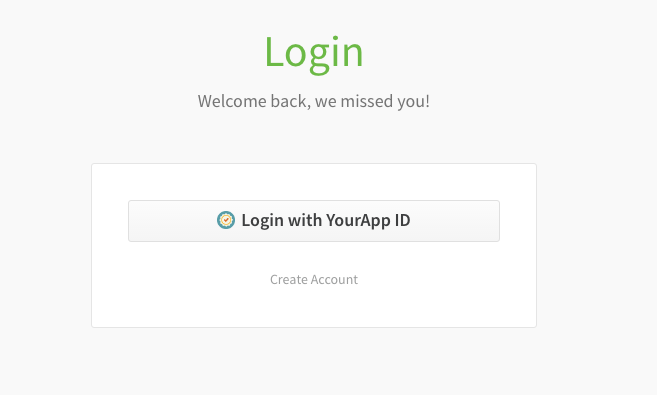 Once they've successfully logged in, you'll redirect back to Gelato and we'll get the user's OAuth Access Token. Gelato will then make a request to your User Information Endpoint (authenticated using that access token) to get some JSON details. Lastly (but very much not leastly!) we can show your Developer their details (including their avatar!) from your system. Amazing! Login to Gelato, and head on over to Portal Settings > Login Methods / SSO, then click "Set Up to Activate" on "Custom OAuth"
Enter your OAuth Application details as per step one (if you're using custom paths, you can set those under "Advanced") You can also customize your button so that it matches your brand here. Hit "Save & Activate", and you're done! 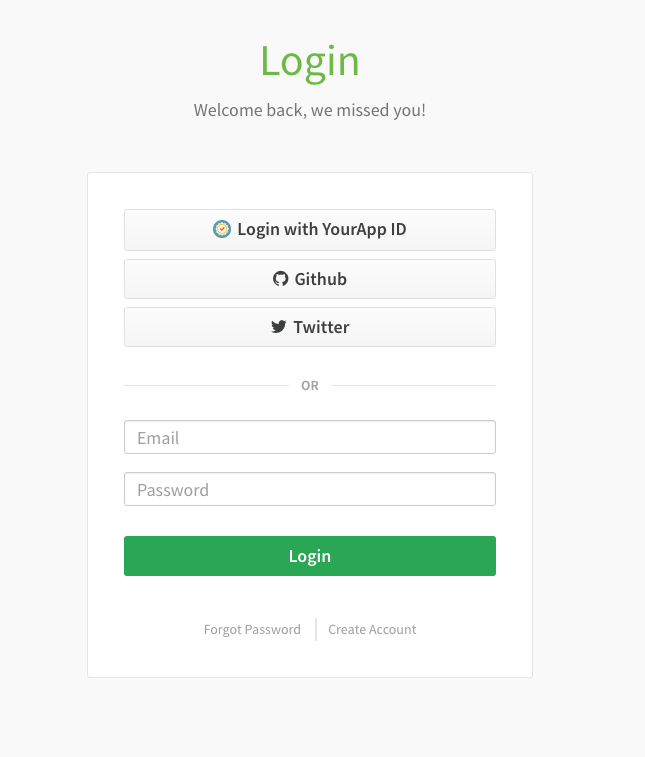 Enjoy your awesome new Custom OAuth. Please get in touch with support if you have any issues! 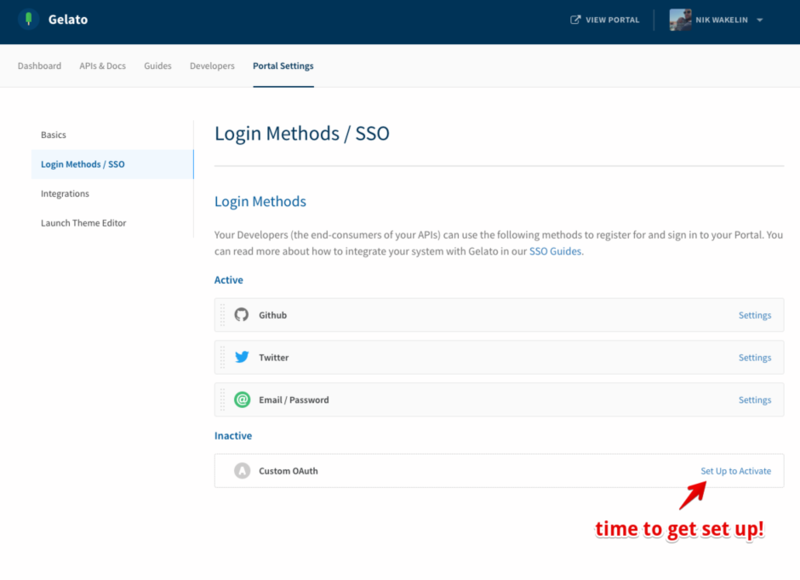 Recent Auth0 changes have altered the default functionality for OAuth client applications (read more here). 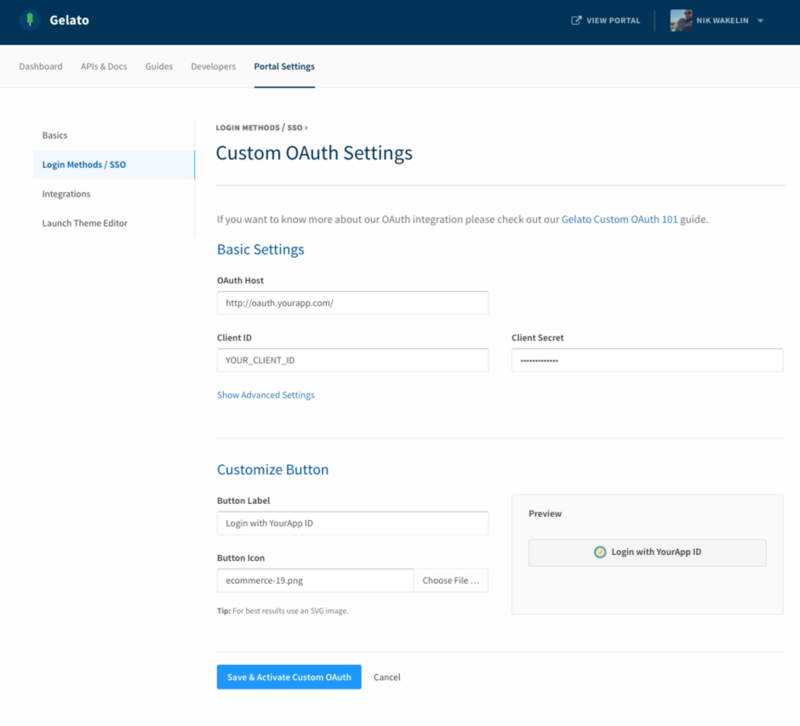 Auth0 client applications are now OIDC compliant, but this change breaks Auth0 functionality with Gelato's custom OAuth SSO.